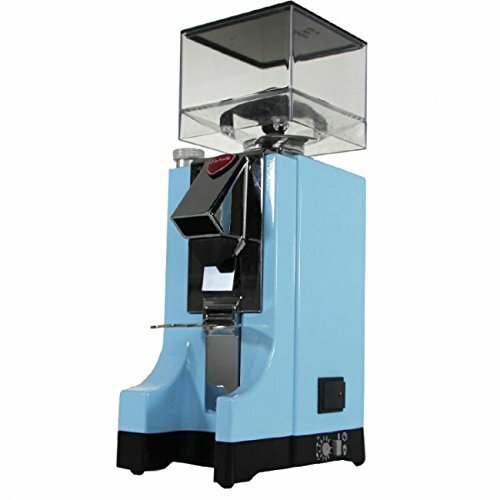 Eureka Mignon Istantaneo Grinder w/Timer - Pale Blue by Eureka at Jakis Cafe. Hurry! Limited time offer. Offer valid only while supplies last. A 260 watt engine, with 1350 rpm and direct traction.